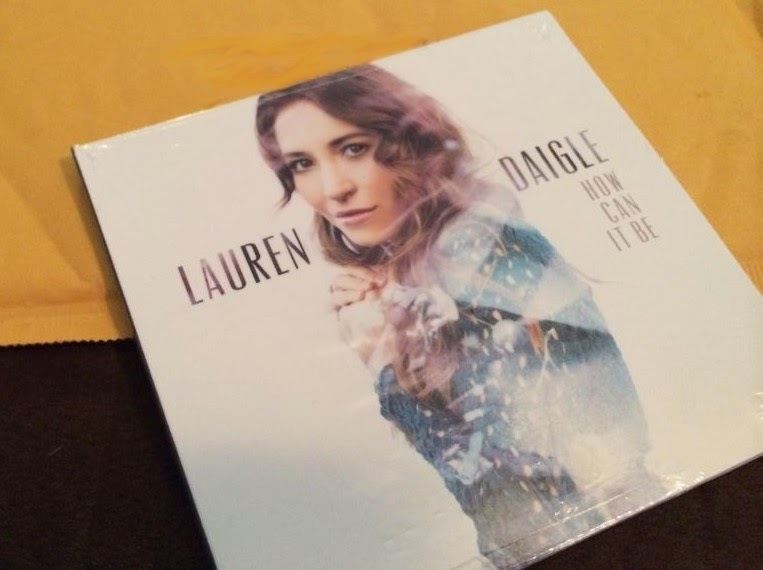 My Heart's Song: A Different Kind of Blog: Lauren Daigle Music Review and Giveaway! This blog is called My Heart's Song for a reason. Not only do I have a heart for women's ministry to see them grow and develop in their relationship with God, but I also have a heart for worship. I truly believe a message can come across better in song lyrics than a sweet word being spoken or even the written word at times. Praise and Worship prepares the heart and mind to receive what the Lord has for you. I believe this is why worship precedes the sermons at churches. Praise and worship was also at the front lines on many battlefields described in the Bible. Worship music and any music that glorifies God holds power... strong power! When a talented musician uses their gift to bring glory and praise to our King, they are fulfilling their God given destiny. It is such a blessing to hear that kind of music in today's world. hold the power to redeem. that comes from the song, Power to Redeem, any spirit is sure to be revived and renewed with a sense of hope with these heart-piercing lyrics. During many dark times in my life I am reminded of God's truth in the lyrics to many of Daigle's songs. The hit single off of the album, How Can It Be, is a beautiful retelling of Mary Magdalene and what she might have felt and experienced when she witnessed Jesus stand up for her. It is a song that reminds me that not a single one of us is to look at someone the way the pharisees looked at Mary on that fateful day. As it says in Romans 3:23, "We have all sinned and fallen short of the glory of God." I hope to impart knowledge of some incredible music that will uplift you and inspire you. If we don't decide what to fill our minds and ears with, then world decides that for us. That is why it is so refreshing to hear an artist that blends the sounds of Adele and Taylor Swift to make a pop/eclectic blend of upbeat songs infused also with piano driven ballads that really showcase her talent and bring you nearer to God's throne room. I would also like to help you out with your Christmas shopping! I am giving away a Family Christian Store $10 Appreciation Certificate. Enter below for your chance to win. Drawing ends on Sunday, December 21, 2014. It is a great album for sure!